At the Casino King, everybody can feel like royalty. 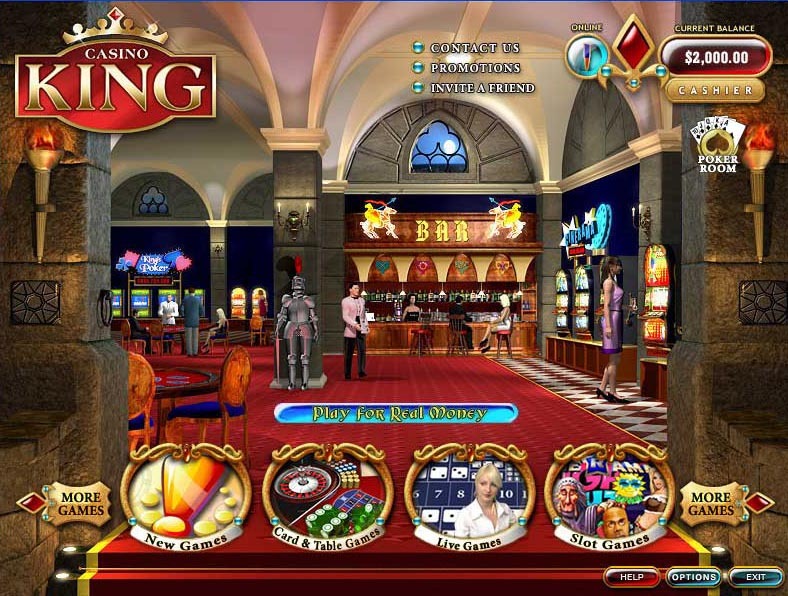 A fortress full of amusement, the casino gives the distinctive pleasure of having fun without even leaving your house. Established in 1997, the casino offers many fine promotions to anyone who is willing to appreciate them. Customers can count on a full support when the time arises, available at any time of the day. 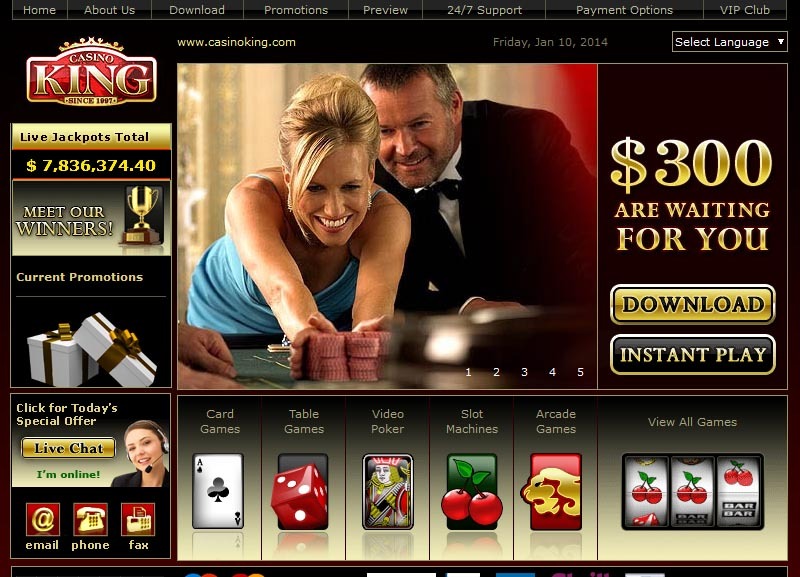 The website gives a glimpse of what the casino holds for the gamblers. Every piece of information has been reviewed for getting the most needed knowledge about the services. Options for gameplay has been divided into downloadable games and instant versions of the same titles. There are many games fitting in the standard collection every good casino should have: Card Games, Table Games, Arcade Games, Progressive Games, Video Poker and Slots. In the arcade section there are Derby Day and Pop Bingo, to name just a few. 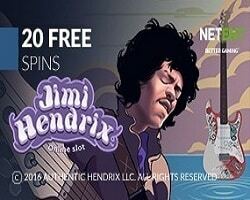 A high number of progressive games allow the players to win some really exciting prizes. Some of the Progressive Slots include Safe Cracker, Diamond Valley and Gold Rally. Red Dog, Blackjack, Tequila Poker and Baccarat are the games that come with the card games category. Aces and Faces is an interesting example of the video pokers, now with four extra aces to get more of the winnings. 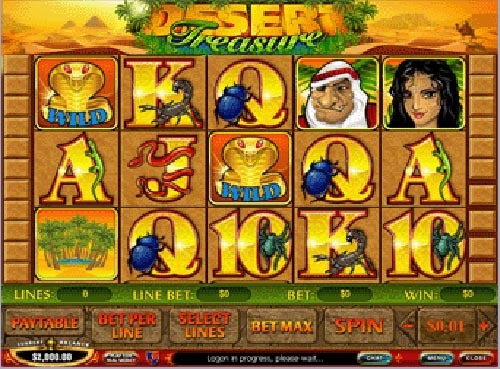 When it comes to video slots, there are some of the most popular, like Magic Slots, Desert Treasure and Fruit Mania.